Tenants Liability Insurance - Quick Quote| Good Rates. Moving into a new rented property? Relax and enjoy yourself knowing your deposit is fully protected. Are you renting a property? Then deposit protection is a must. This policy helps to protect your deposit, so if accidental damage is caused to the property by the tenant or their guests it is usually deducted from the deposit, which this policy insures. This policy protects up to £2,500 of their deposit while also providing tenant liability. Tenant liability covers situations where the tenant may be found liable of an incident, for example, someone trips over a possession that the tenant has left lying around– this covers you up to £2million. 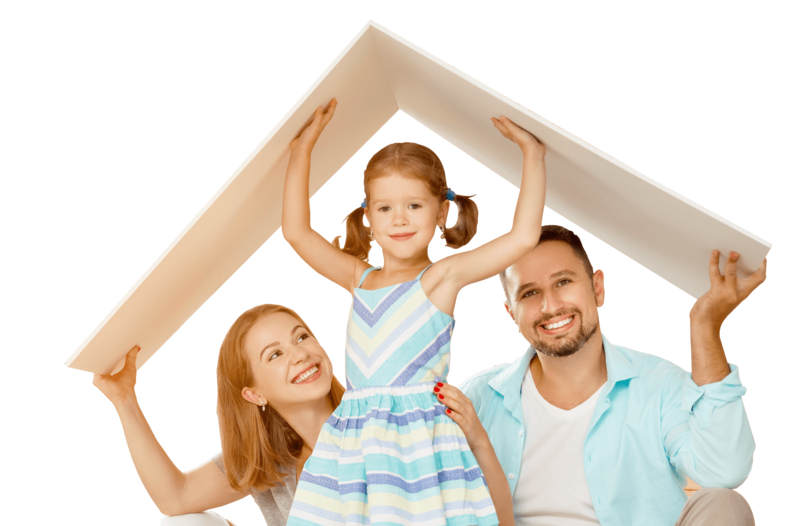 While getting a quote for tenant Liability you can also add tenant contents cover as well. Protect your hard earned deposit today and live with the peace of mind knowing you are covered. Choose to get a instant online quote.